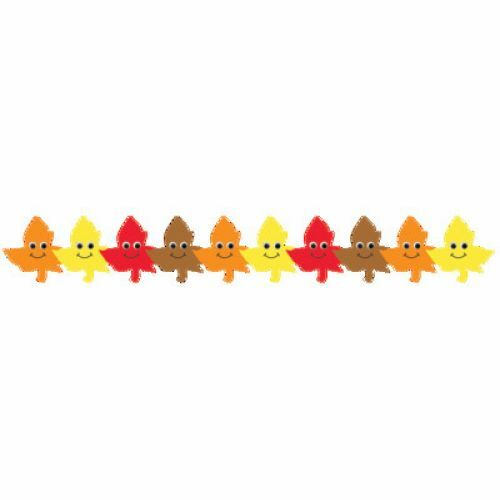 Frame displays and enhance bulletin boards and lesson plans with vivid Happy Leaves classroom borders. 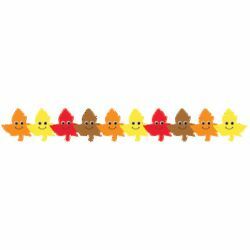 These leaf borders with the vivid colors of autumn will brighten any classroom setting. Happy Leaves Borders are pre-cut and come in 12 strips, each 3" x 36".